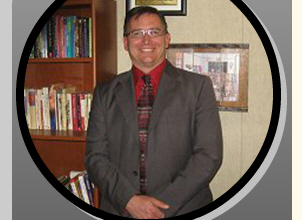 After weeks of outrage, the Principal at the SAUSD’s Willard Elementary, Dennis Cole, was directed to cancel the Bible/Prayer clubs he had been promoting at his school. Many teachers and other community activists were outraged by Cole’s actions with regard to those activities as he appeared to be mixing religion with the public school environment – far beyond what the law allows. Cole canceled the clubs in question, but he apparently did not stop there. He canceled ALL the student clubs at his school! Dennis Cole is a vindictive evil individual! Had no reason to cancel all clubs. He was directed to terminate his bible club, that was it. He took it upon himself to cancel and get rid of the other clubs on his own. Cole is a person who can not and will not accept positive or constructive criticism. If it did not come from him, it is not a good idea and its not happening. California’s voters created a fund, in 2006, to support water-quality improvements, conservation, pollution-control efforts and parks, according to the O.C. Register. Yesterday the first grant recipients were announced – and Santa Ana struck gold. The city of Santa Ana won $4.4 million to replace the grass fields at Willard Intermediate School with tougher synthetic turf and a rubberized track. The project also includes a playground, outdoor exercise equipment and restrooms. 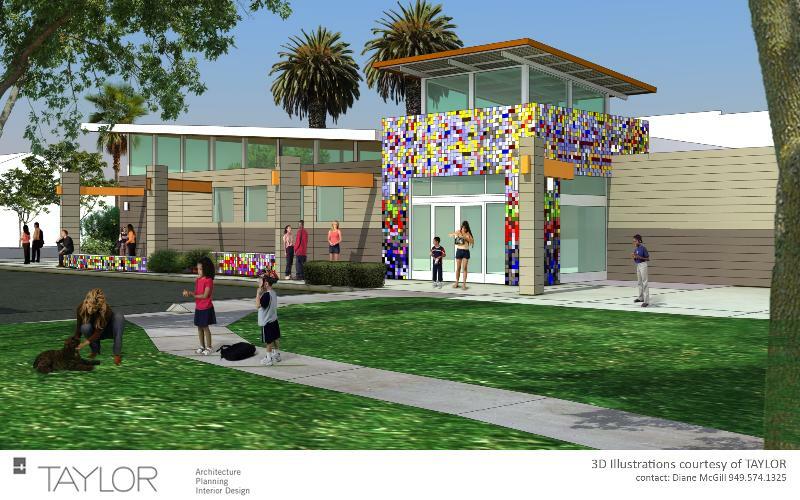 Latino Health Access received more than $3.5 million for a second park project in Santa Ana. It plans to build a community center, playground, open space and half basketball court on an empty lot near downtown, located at 602 E. 4th St. Kudos to Santa Ana Parks and Recreation Director Gerardo Mouet and to Assemblyman Jose Solorio, State Senator Lou Correa, and Mayor Miguel Pulido and our City Council for making this happen!